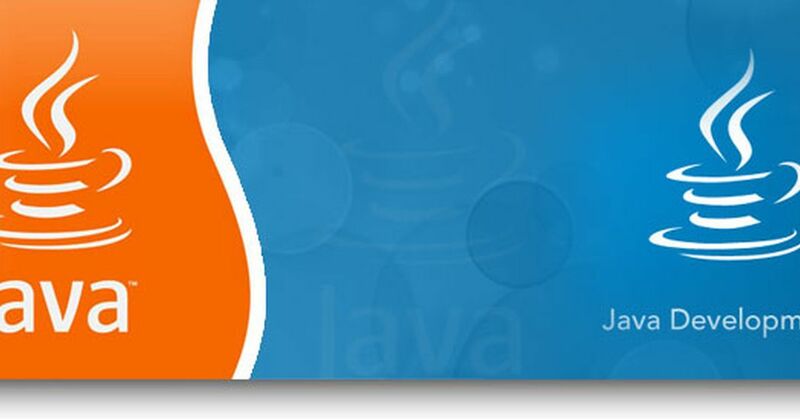 Java is a programming language for application development.Java platform is a collection of programs that help to develop and run programs written in the Java programming language. Java is a platform independent language ie,it is not specific to any processor or operating system.Compiler converts source code in to byte code and this byte code is executed by Java virtual machine.Each operating system has different jvm but the output they produced after execution of byte code is same across all operating system. 1. Java is a simple language as it doesn't have complex features. 2.Java is an object oriented programming language because you need to make objects for its existence.It is a combination of different types of objects that incorporates both data and behavior. 3.It is a robust language because of garbage collection,memory allocation and exception handling. 4.Java supports multi threading.It allows concurrent execution of more than two parts if a program. 5.Java program that is written on one machine can run on another since it is portable. If you want to create an innovative website and mobile application, you need a java development company which specialize in the java platform.It is hard nowadays to find the best java development companies.